Kay and Nina set up Belles on Bikes in 2017. Nina is a passionate cyclist and cultural producer, Kay a passionate cook and travel professional. They both love pedalling through the beautiful Somerset countryside cooking up ideas and that's how Belles on Bikes was born. Kay and Nina are excited about sharing their Somerset secrets with you! They are designing every tour to offer fantastic money-can’t-buy experiences so you can enjoy beautiful landscape, delicious food, wonderful wildlife, amazing culture, first class accommodation and lots of laughs. 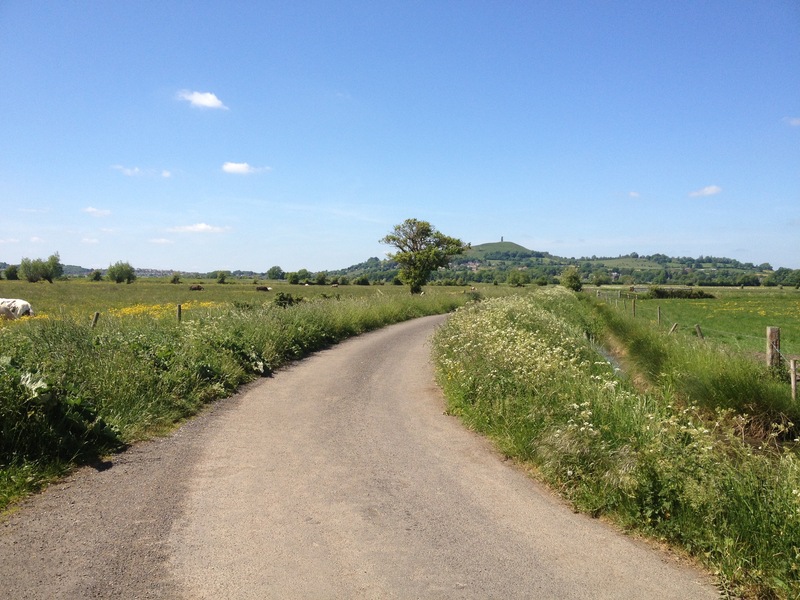 A Taste of Somerset - a confidence builder for those who haven't been on a cycling holiday before. Gentle cycling with lots of fabulous food and art experiences. Gather together a group of friends, bring a mate or two, or come on your own and make new friends. Places are limited to just 8 women so that we can offer a really special service. Belles on Bikes also tailor-make tours to suit your group, just ask us for more details. Get in touch now to find out more and including details of how to book.